Behind the Computer Labs on the second floor is the Class of 1976 Microforms Room. The Law Library maintains an extensive collection of primary and secondary legal resources on microfiche and microfilm. 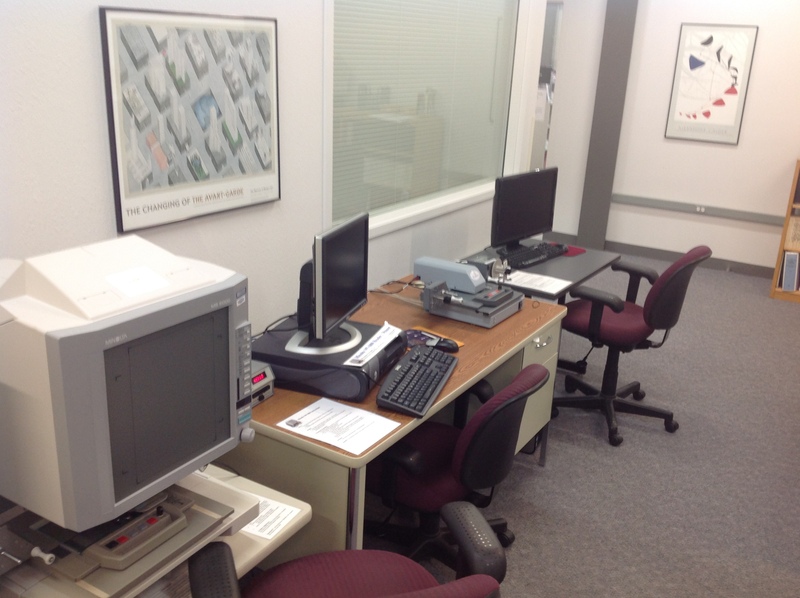 For assistance with the microforms collection, contact a Reference Librarian.